Grab your puck and skate like mad in a fresh, fun hockey runner! The most fun you can have with a puck, combining realistic physics and humorous gameplay. 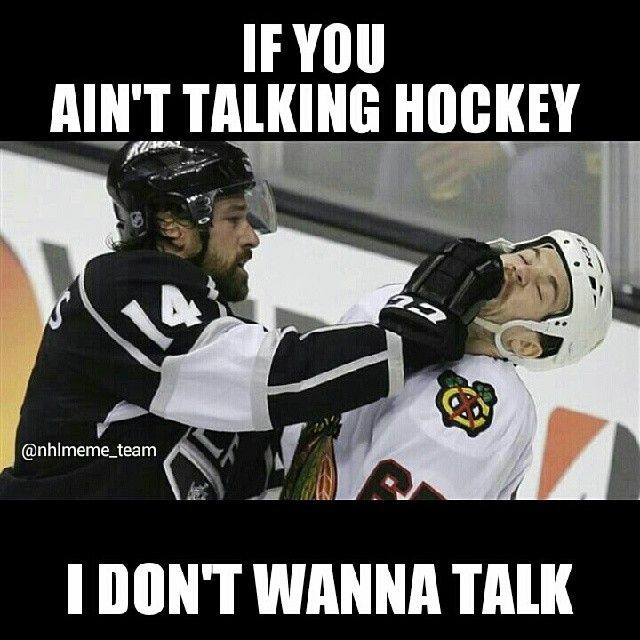 Hit the ice and light the lamp with body checks and fighting. This is actually the description of the game on the play store. The game is actually fun, but scoring is actually really hard with you start having multiple defense and have a bad angle. A lot of content available via in-app purchase, skin and other stuff. It’s a great one-on-one ice hockey game – you play the red team unless you play multi-player where you can get the blue team. You have a minute and 45 seconds to outscore the blues, by moving around with the virtual stick and shooting with the shot button. Goalkeepers are AI controlled, so you just need to control your forward player on the ice. I actually really like the multiplayer of that game, they pair you up against someone randomly, usually of your skill, and you bang it out like champs. A hockey game with funny physic mechanic. However, they should add more gameplay option and the cpu is too predictable. Graphic isn’t “forte” either, but it’s funny looking enough to give it a try. Ok where should I begin. Its look like a game that I could code myself and put it online. However, the game is not that bad, it’s rather simplistic yet oddly addictive. You play with a third-person view and all you do is to shoot on a goal by tapping on the display. You can to upgrade your gear, your team, etc. You earn cash in training, and by playing matches, it’s also offers a multiplayer mode. There are a lot of other game that worth probably more your time that this one, either from this list or our previous list. Ok, SEO wise this game has the dumbest name ever. If you search for hockey games all the other game from the previous list will show up before this one because they are more popular. It’s like naming my game Shoot and kill stuff, I bet call of duty will come up before even if the user search for shoot and kill stuff in the play store. Maybe it worked for them, but with a stupid name like that it’s off for a bad start. The game is pretty simple, there’s a net and you play the player that shoots on it. Has you progress obstacles and player to block you are added. I tried to find other review of that game, but since the name is so broad I could get anything to help you. That all for today, I’ve removed a bunch of hockey sim game to make a post only on those, hopefully I won’t take another 2 months to write it.